I decided to start this blog post with a shocking confession. I always thought I knew Miami like the back of my hand, at least the areas I used to frequent but it wasn’t until my Instagram obsession began a year and a half ago that I first learned about a magical place called Wynwood. I was ashamed to call myself a mural chaser without ever having set foot in what is known as Southern United States’ mecca for street artists. 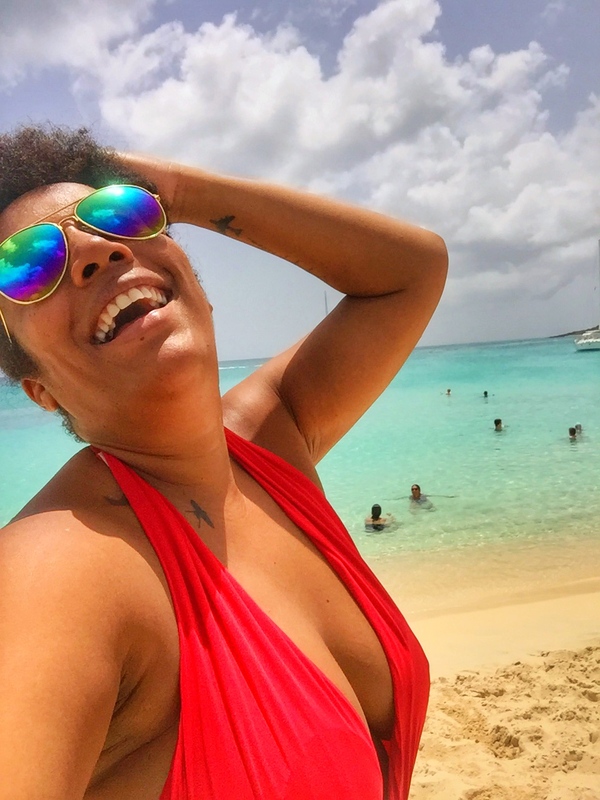 I vowed to make Miami a must-do trip this year regardless of the promise I made to myself at the start of this blog that I wouldn’t re-visit destinations like Miami, a place I am used to visiting at least once a year. An opportunity finally arose at the beginning of this month that made it possible for me to travel to Florida, making Miami my first destination for 2017. Let me start by saying that Wynwood should be explored on your own or at least with like minded individuals if you want to see all that it has to offer. The place is massive and will take at least two days to see the majority of all the art, art galleries and shops around.Not to mention that the walls are ever changing. Going with people who do not share your love for street art or art in general will only prevent you from experiencing it all. Wynwood, went from being a neglected neighborhood to a thriving art center with the opening of Wynwood Walls, an open air gallery. Wynwood is also home to great restaurants, fun artsy bars, breweries and art galleries. Bare in mind though, when exploring the Wynwood Walls that this is still a neighborhood in transition and comes with its not so nice areas filled with the homeless and unsavory individuals. What follows next are photos of but a sliver of what I’ve seen of the Wynwood Walls. I hope you have enjoyed this little walk through the Wynwood Walls with me. Have you ever been? If so, share your favorite thing about in the below comments. As for me, I am already planning the next destination. Where do you suggest a chase murals next? Nice murals, especially the ones with the different movie villaina (Joker, Terminator).